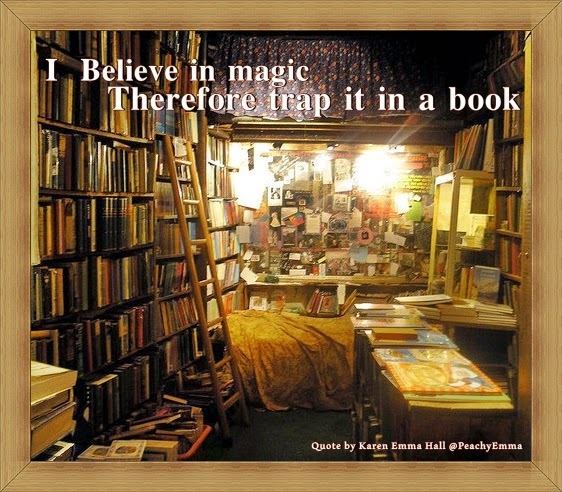 I believe in magic so therefore catch it and trap it in books! 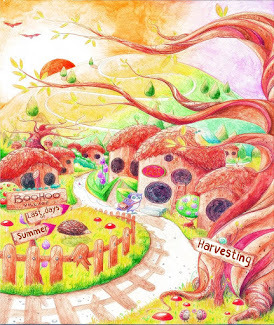 I like to combines skills of illustrations and words to draw children into the magic world of stories and reading. 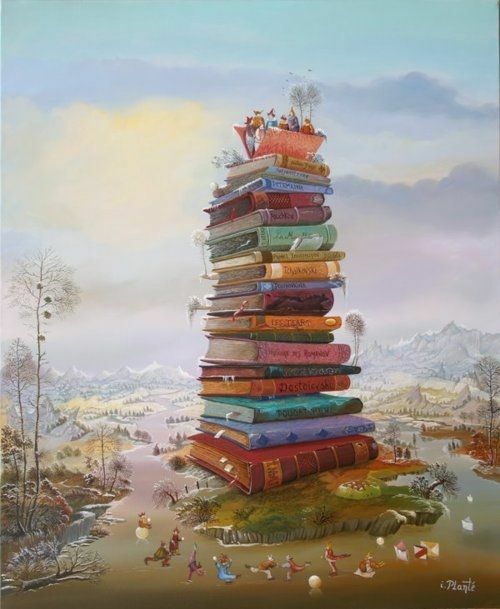 I believe in magic, so therefore try to get it down in a book, a bit like trapping it in a bottle so when you open the top out it pours. You have to catch it of course. This is the hard part. How do you catch it? If you cannot see it! Well I have always been a believer in thinking.. just because you can't see it, does not mean it is not there! It is in all of us, but to release your potential you have to enjoy your art as a writer or illustrator, or whatever field you are creative in. But once you have mastered this magic trick then you are hooked! The magic soon comes after this point. Keep a pen and note pad to hand at all times, so when the magic thoughts come.. trap them! and write them down straight away! I have been writing a long time, around the time when I started reading to children as an auxiliary nurse and a nanny. I loved helping children in the classroom with their art, and soon decided to put the two together - writing stories with illustrations for children. 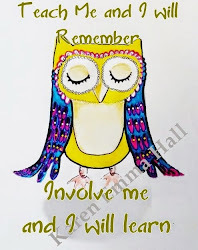 Eventually I started working with the elderly, and found that they loved art and painting as well, so my stories are not just for the young but everyone, aged one to one hundred. As you can imagine my first series of children's stories are a little bit magic. They leave readers with that magic feeling after reading them. If you love owls and you love cats, then you are going to adore (hopefully) these fully illustrated books. All the illustrations in the books are hand drawn and painted. The very first book in the Teeny Pheeny Tales series is very appealing, as it is the introduction of the main characters, Mrs Phoenix and Teeny Pheeny, (Pheeny coming from the word Phoenix) and the owl folk of Boohoo Village. This series brings you teeny bits of teeny magic. 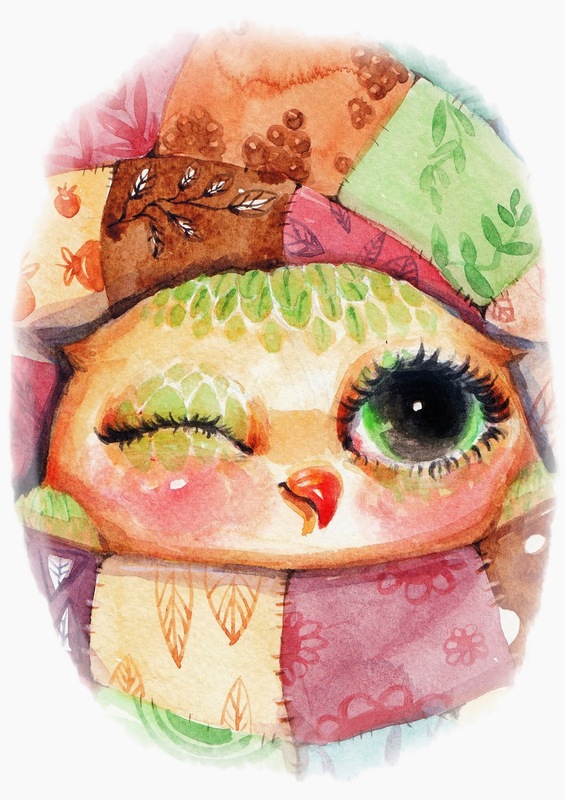 The owls are almost living and breathing as they're very endearing, funny and even a bit grumpy! It's all about the owls! I have four daughters and two special cats (who turn up in the stories)I am currently illustrating more sketches and starting on her next children's amusing stories about cats... but I can't give away too much about that just yet! The next book in the Teeny Pheeny tales will be out at the end of May, so if you love this first story you will not have long to wait for the follow up. 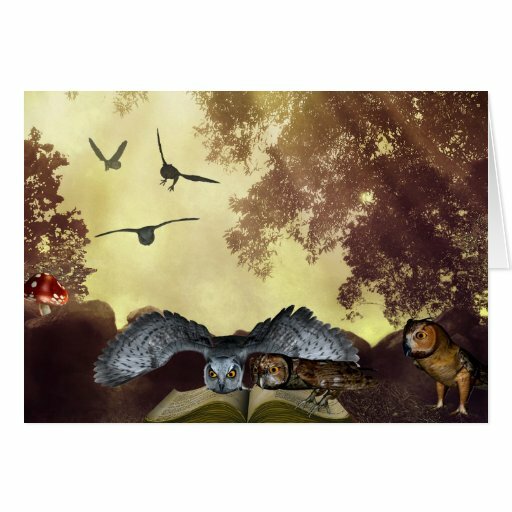 A little peek into the Book World of the magic Owls. there lived a beautiful owl called Mrs. Phoenix. with a large roof and two owl eyes for windows. The roof was made of feathers. And because it was so magic, even the rain couldn't get in. walk on till you can't go any further, otherwise you'll bump into the fence. yourself through the gap that nobody ever fixes. 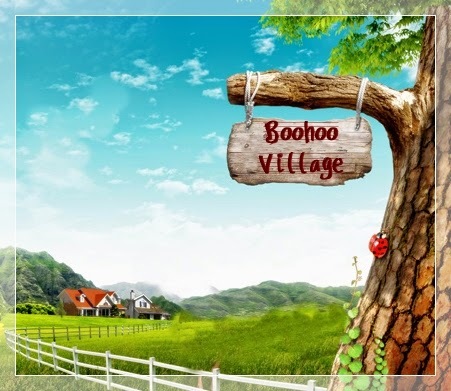 You will also meet some funny and unusual owl characters in the world of Boohoo village. Lord Snoots, the Sooty Owl, is as black as the night, and wears spectacles on the end of his owly beak! He is a good friend to Mrs Phoenix, and it is a very special day for him, in this first book of a series about Teeny Pheeny. Children will endear to him quickly, as he is lovable, funny, and sometimes grumpy. A bit like a daddy or Grandad. after all and he is a very special owl indeed. The colourful pictures below is on the front of the new book. but you will have to check it out to see it! There is also a series of these stories to follow on from Hello Teeny Pheeny! What a proofreader can do for you?